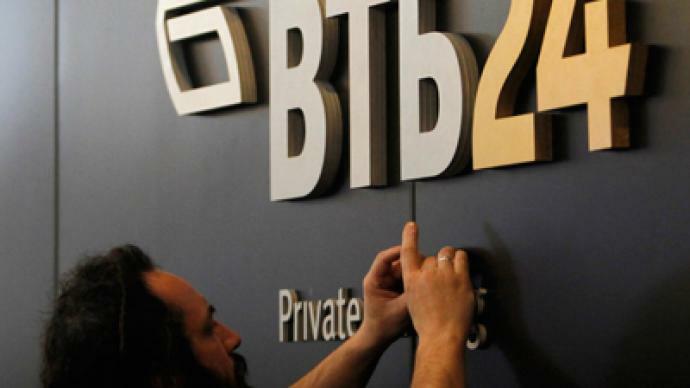 Russia's state-controlled VTB Bank is to buy back shares from its small shareholders at the price they paid back in 2007 when the company held its IPO. The stock lost roughly half of its value since then. 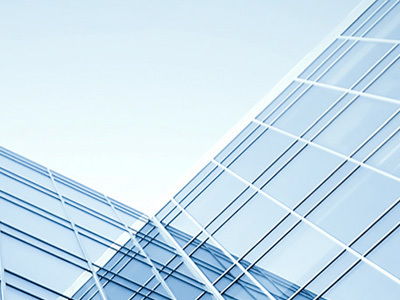 The buyback program will be implemented in the next three months using VTB's own funds. “To maintain its business and commercial reputation in the eyes of society and investors, the bank's management has made a very fair, in my view, and morally calibrated decision to buy back shares at the primary placement price of 13.6 kopecks apiece”, said Russia’s Prime Minister Vladimir Putin. He had been pushing the company into the buy back initiative. 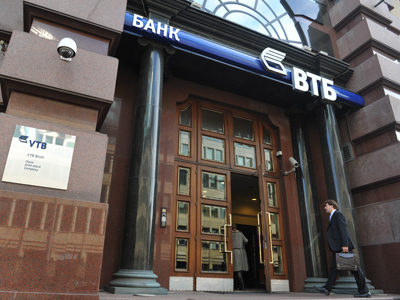 The issue arose when Putin was answering a question concerning the security of minority shareholders in the context of the crisis at the Russian Forum meeting.Putin suggested VTB Bank should start a buy back program, and addressed the VTB CEO Andrey Kostin, also present on the Forum, to work on it. "In order to buy back the shares from the almost 110,000 small shareholders, we will need up to 18 billion roubles ($500 million)”, responded Mr. Kostin. It took the company just a week to come up with the buy back program. Throughout the time its shares have been fluctuating on the market. The reaction of analysts is varied. Some of them characterise the Bank’s decision as purely political. The Bank is not in the situation of being very profitable. The buy back programme will further undermine its position. Others believe it was fair as the buy back should be financed from the budget.“Taxpayers should not pay for that”, said Alexey Ulyukaev First Deputy Chairman of the Central Bank of Russia and member of VTB Bank Board. 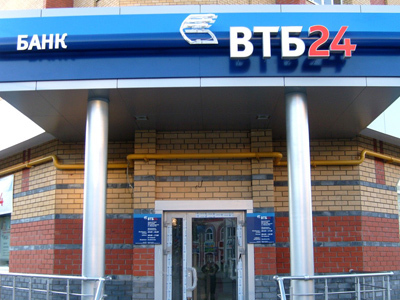 Yet, the market looked negatively on VTB’s actions, and the share price fell four days in a row. “The IPO becomes a ‘no-loss’ for the individual investors, while the buy back is an ineffective use of company profits which may hurt the interests of other shareholders who keep an interest in the company”, says Kirill Tischenko, FOREX CLUB analyst .